1- Clean silhouettes demands surface wizardry like color blocking, Florence. 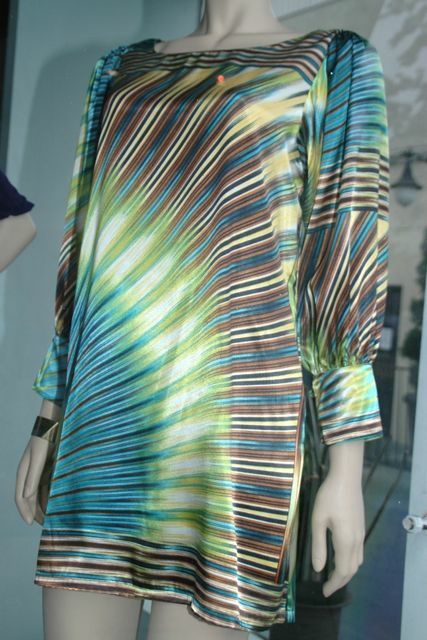 2- Sunburst prints are big news, Los Angeles. 3- Fringe is the newest detail to take over Milan. Continuing for Spring 09. 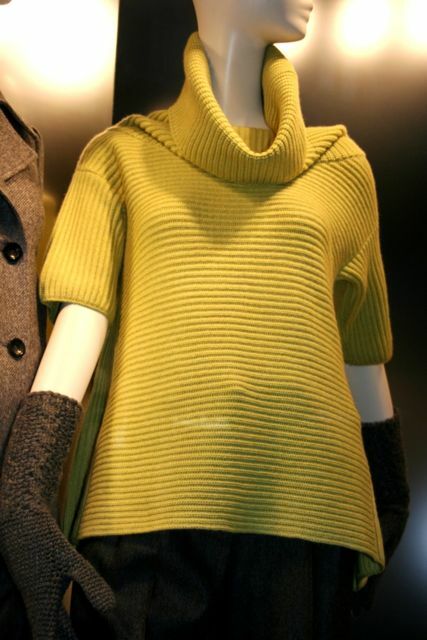 4- Modern architectural sweater approach that holds bold color and texture. Ottoman knit, Paris.